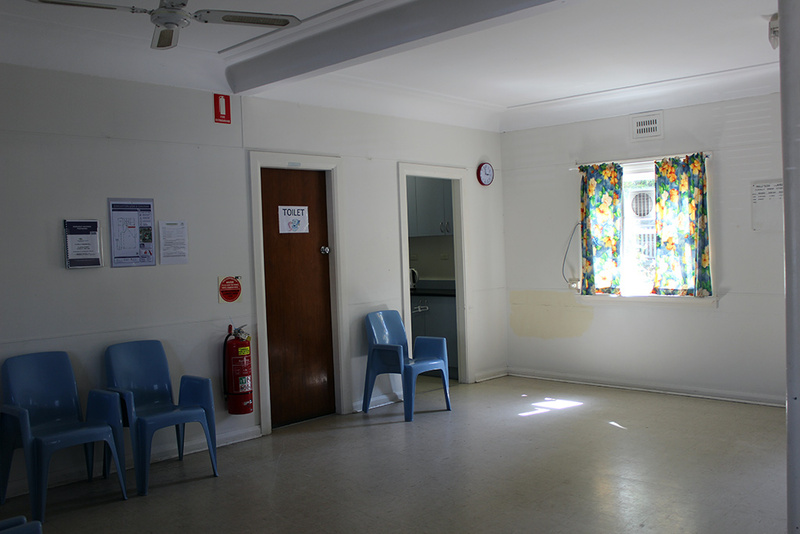 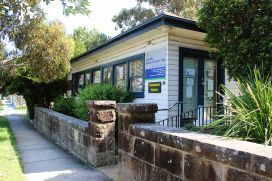 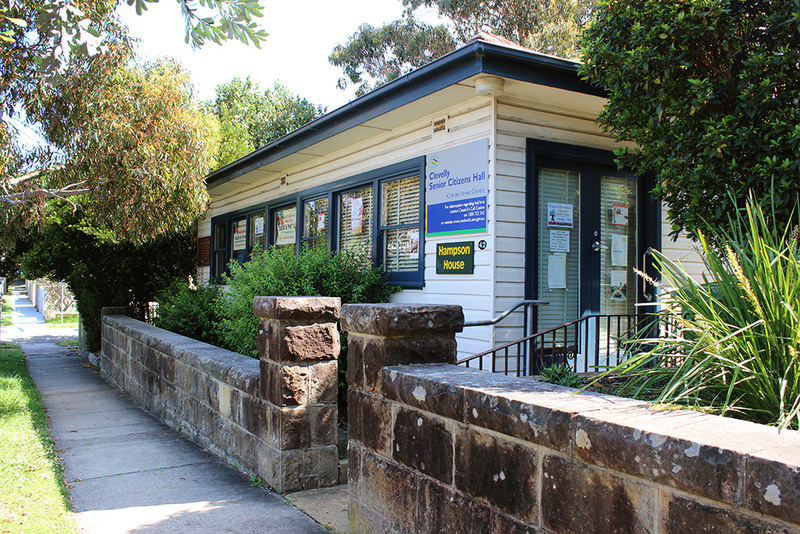 Clovelly Senior Citizens Centre is a community hall located on Arden Street, Clovelly and is the perfect location for meetings, forums, classes and children’s birthday parties. 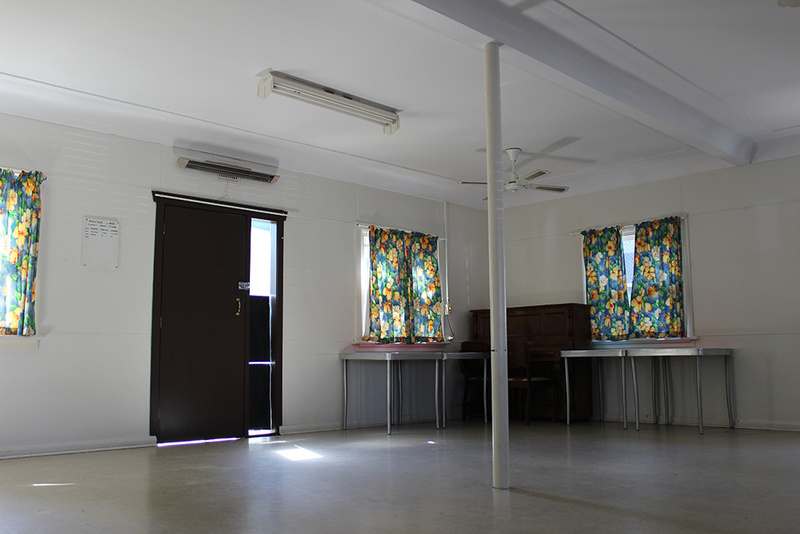 The hall is available for public hire and has fridge/freezer facilities, tables and chairs for up to 30 people. 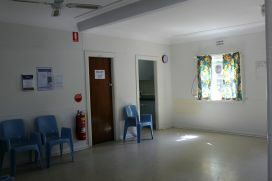 The hall does not have disabled access. has the capacity for 30 people. 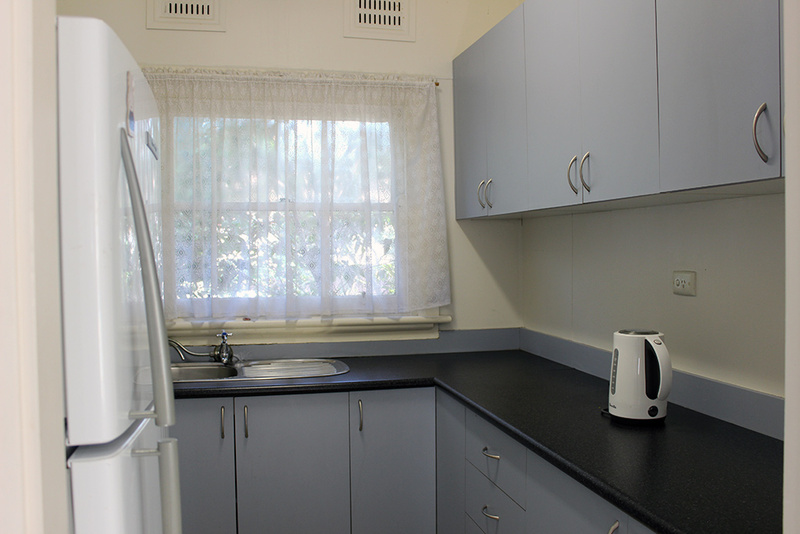 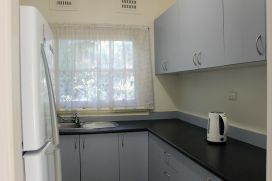 has a kitchen with no microwave, oven or cooktop, fridge/freezer, kettle, 2 fans, heaters, 5 tables & 40 chairs, toilets.